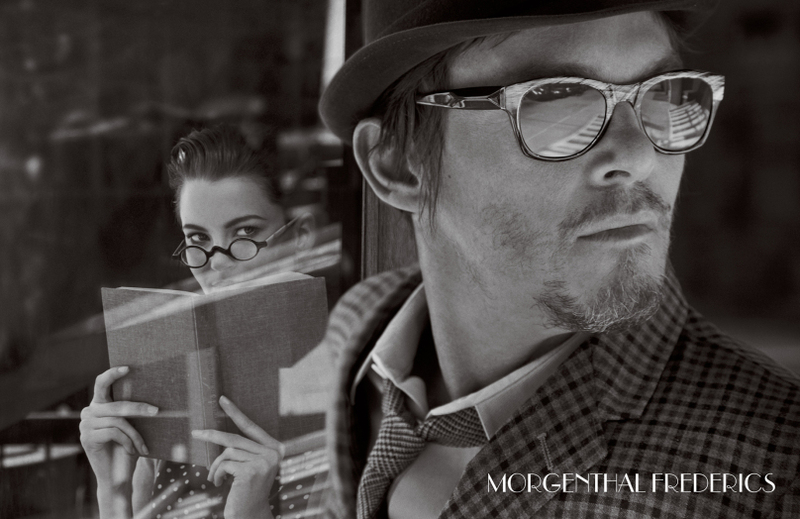 Beau Grealy shot ‘The Walking Dead’ star Norman Reedus for luxury eyewear label Morgenthal Frederics latest campaign and short film. Photography by Beau Grealy, styling by Michelle Cameron, creative direction by Panos Galanopoulous, hair by Rolando Beauchamp, makeup by Kristin Gallego. 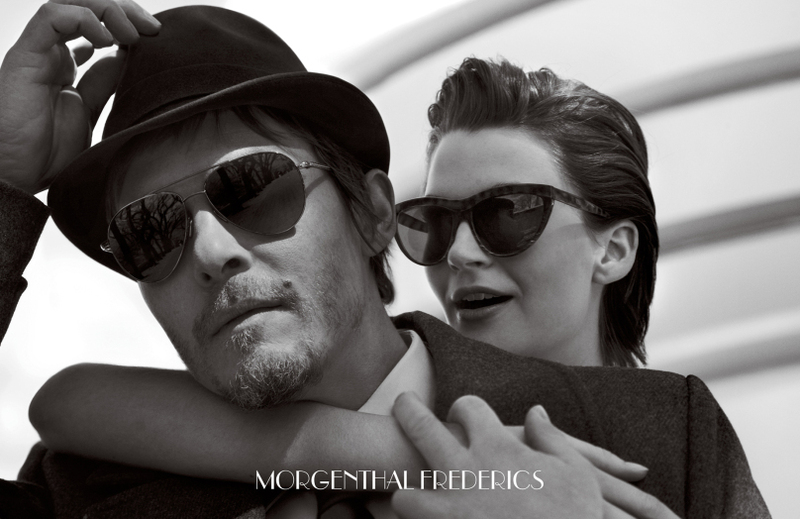 Models: Norman Reedus and Hannah at Marilyn NY. 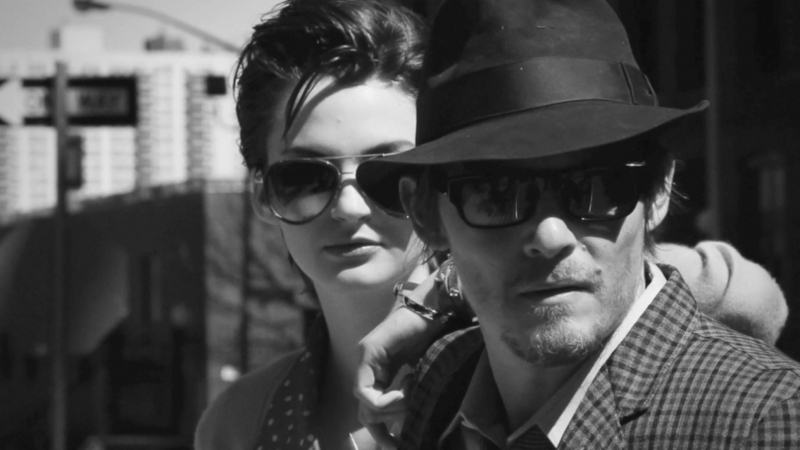 Production by Bobby Kopp Projects, film editing by Swell.